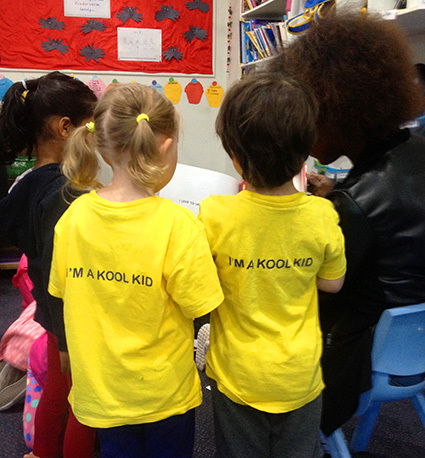 Kool Kidz is a child care and kindergarten company with centres all across Melbourne. I was lucky enough to visit one of their centres near Dandenong. What I loved the most about this centre was the warm welcome the children and child care staff gave. 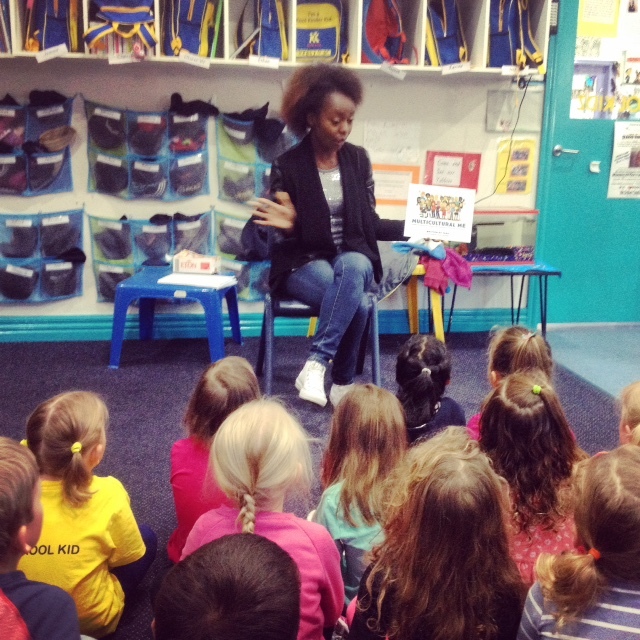 They invited me to read Multicultural Me to every age group from small babies to older toddlers. I was really surprised at how attentive the children were – they watched as I turned every page and listened to my every word quietly. The kids asked a few questions, but mainly told me which pictures and scenes they could relate to. Everyone loves going to the beach like our pals Pip, Amina, Lee and Sammy. 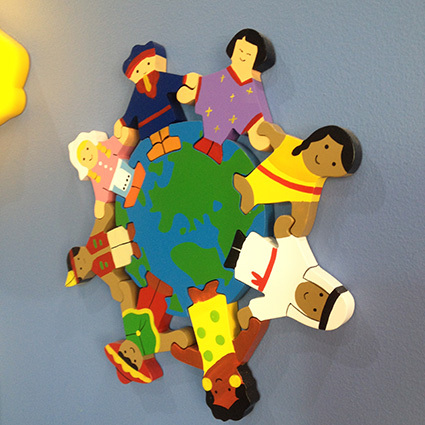 I also like that this particular Kool Kidz kindergarten is already celebrating cultural diversity and friendship. Their reception area was full of cool maps, pictures and artwork celebrating multiculturalism. Thank you Kool Kidz for your friendship.